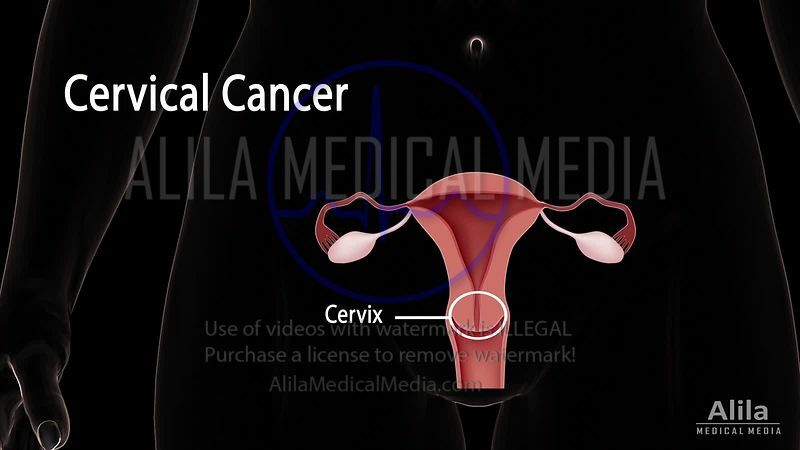 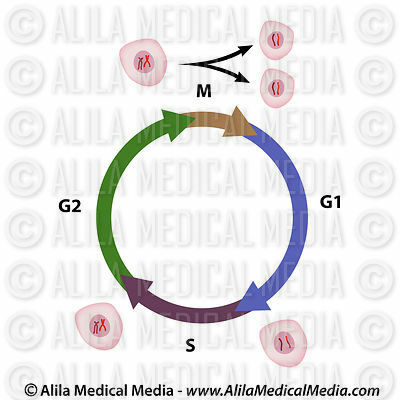 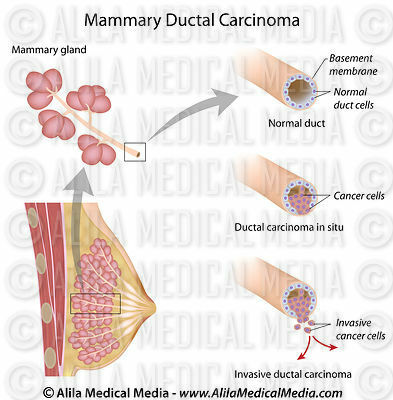 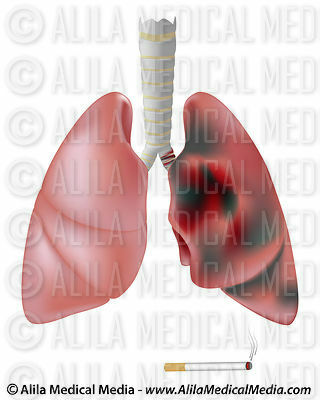 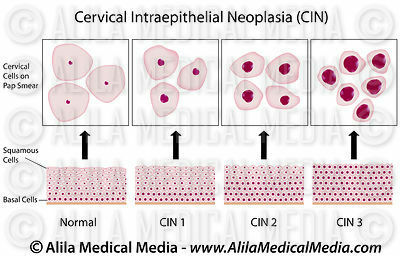 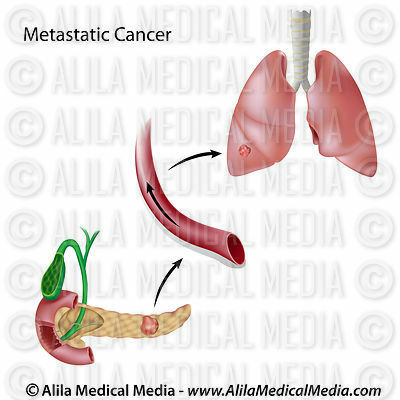 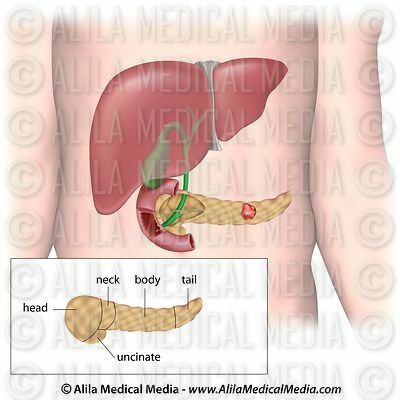 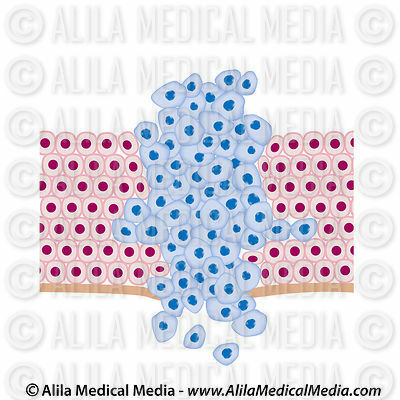 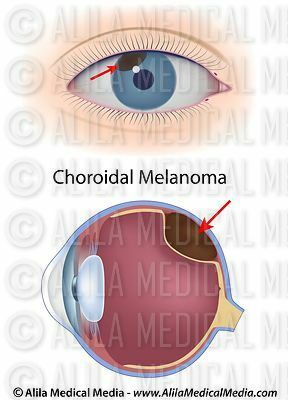 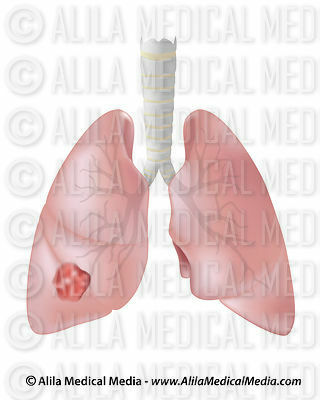 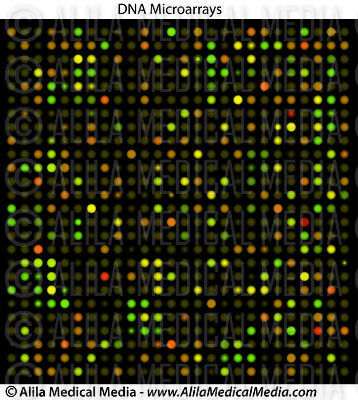 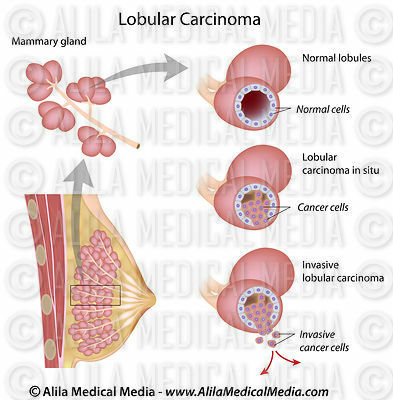 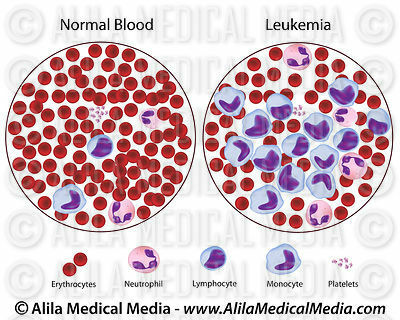 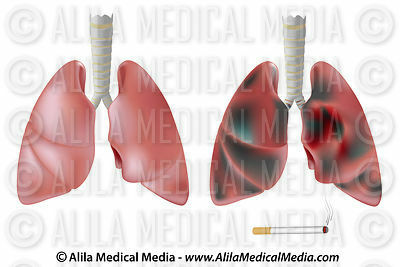 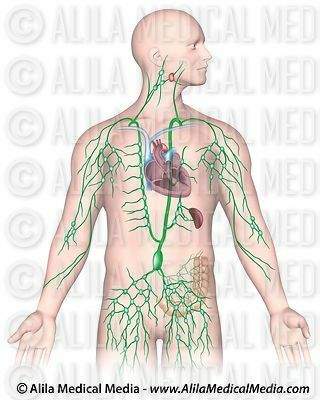 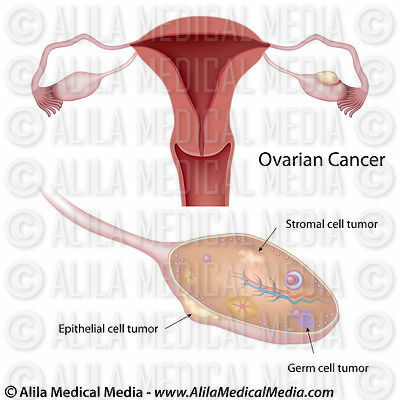 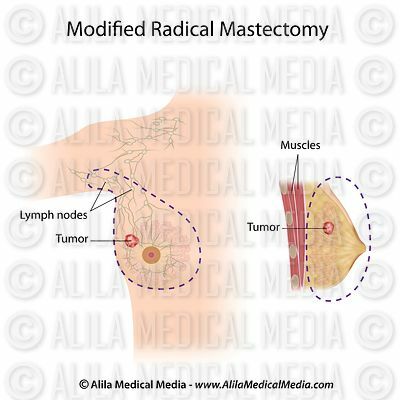 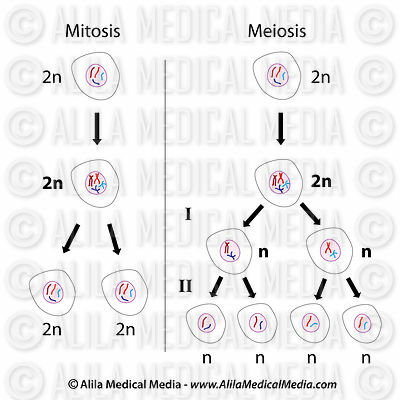 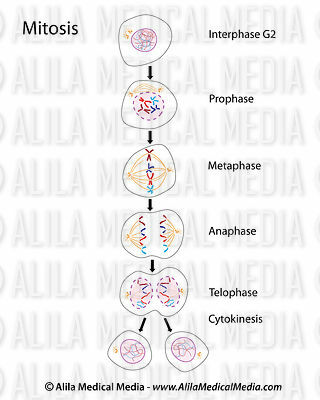 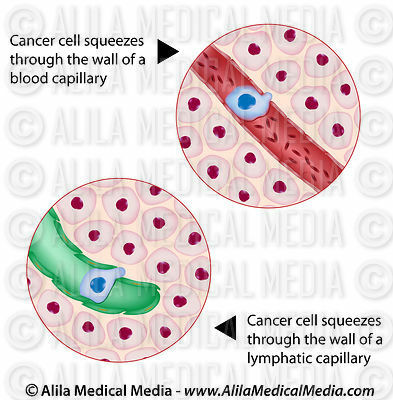 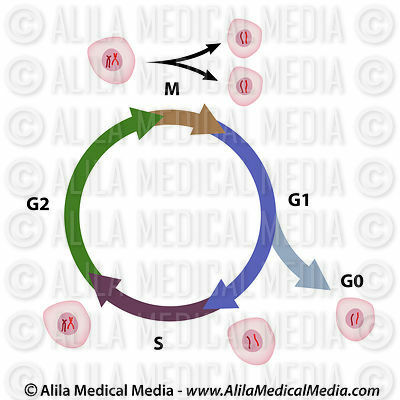 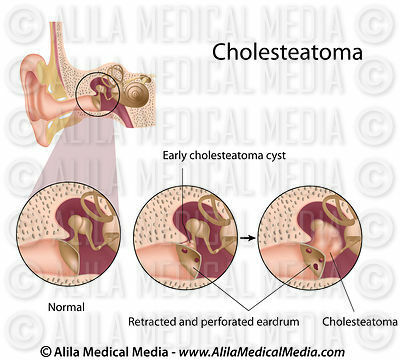 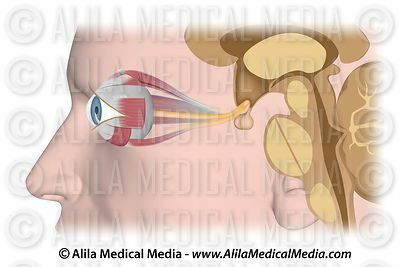 Download illustrations and animations of cell division and cellular basis of cancerous growth, diagrams of tumor stages in different organs and tissues, metastasis process, diagnostic techniques and surgical treatment procedures. 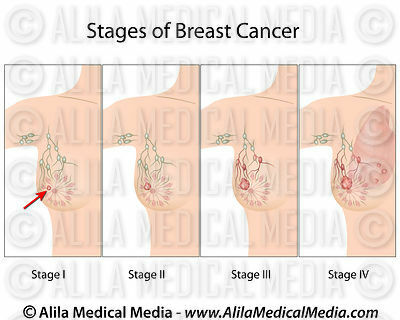 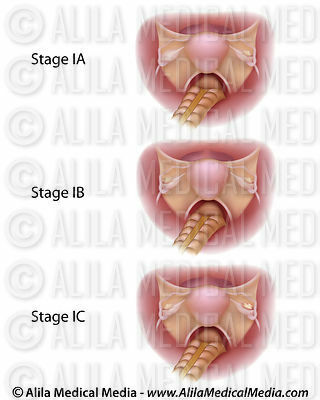 Stages of urinary bladder cancer, unlabeled diagram. 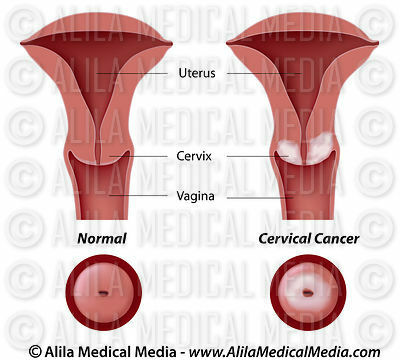 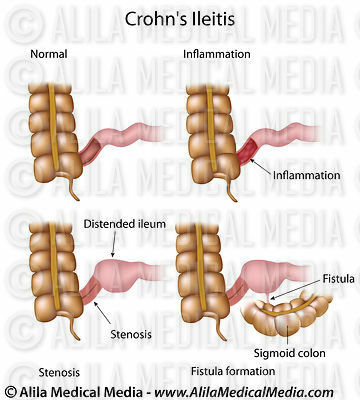 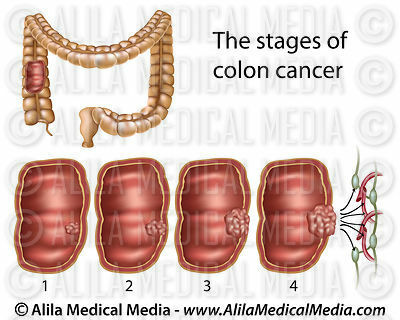 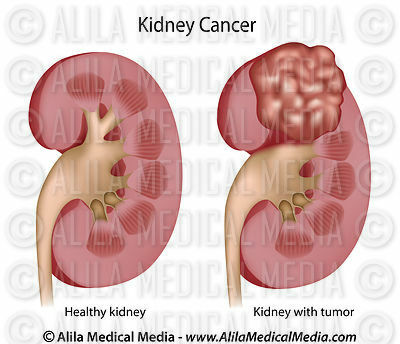 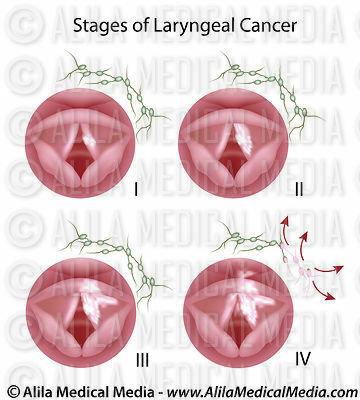 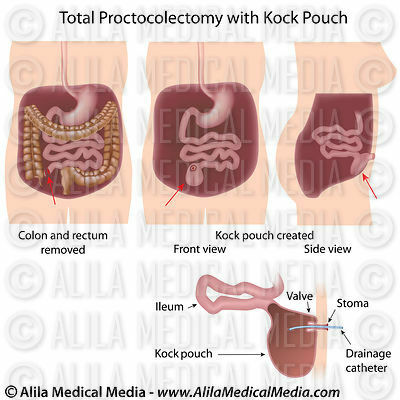 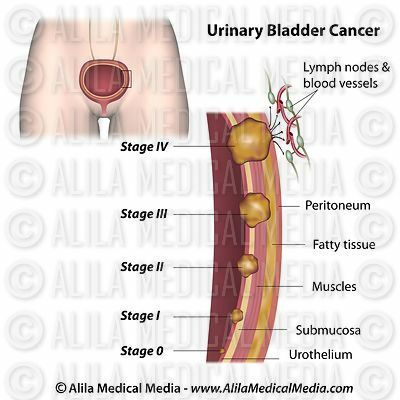 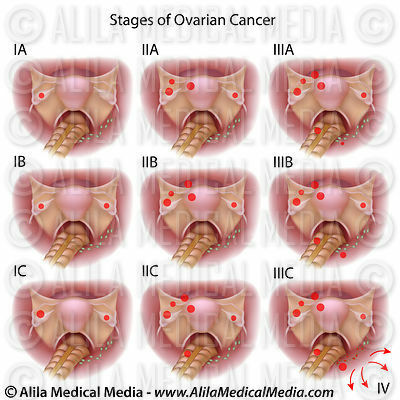 Stages of urinary bladder cancer, labeled diagram. 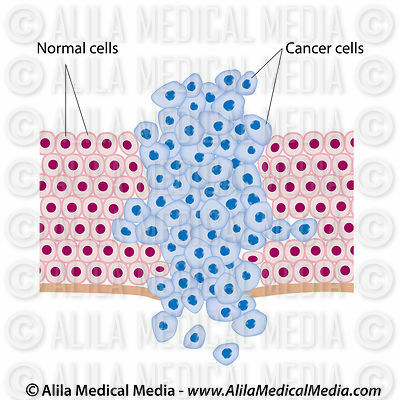 Cancer cells in a growing tumor, unlabeled. 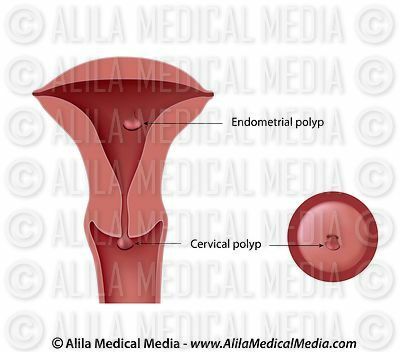 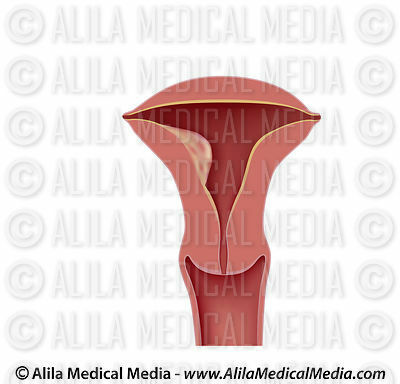 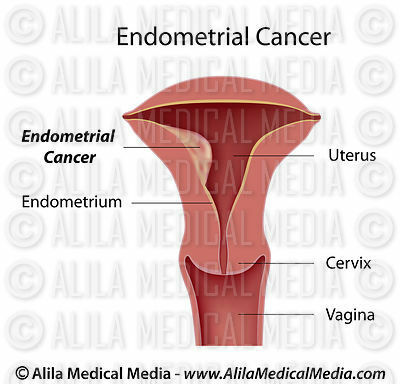 Cervical and endometrial polyps, unlabeled. 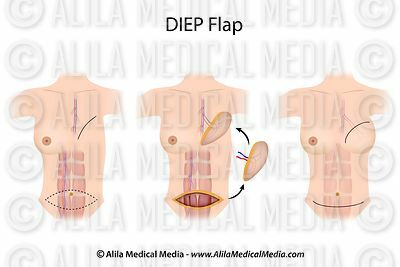 DIEP flap breast reconstruction surgery. 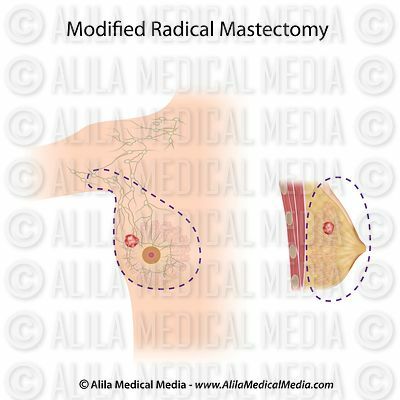 Comparing breast reconstruction surgery procedures. 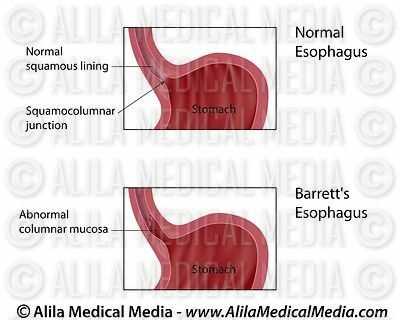 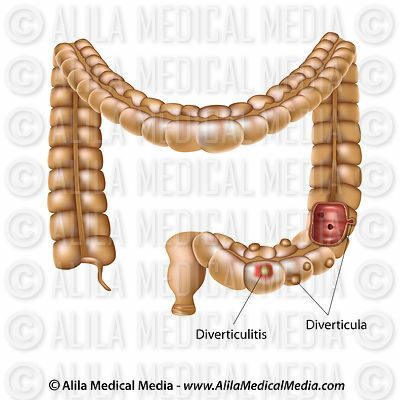 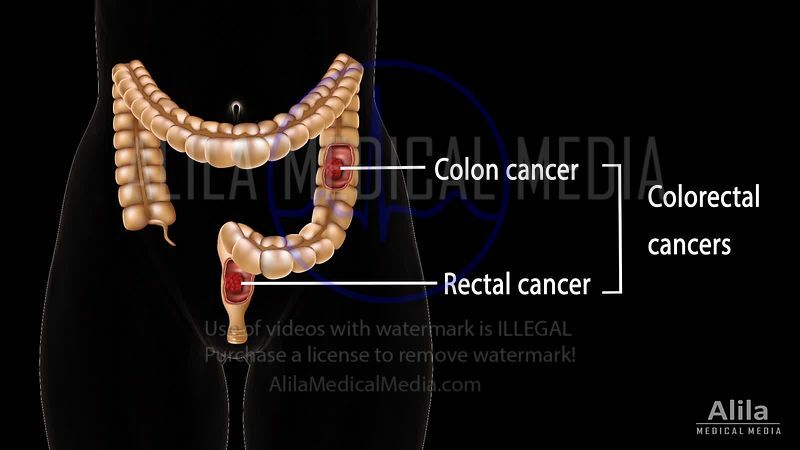 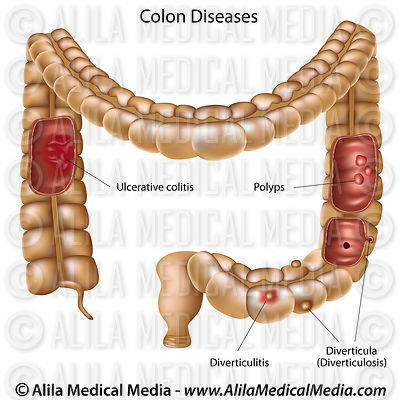 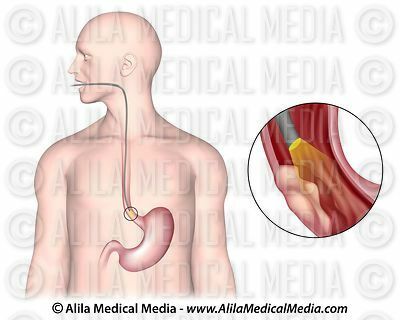 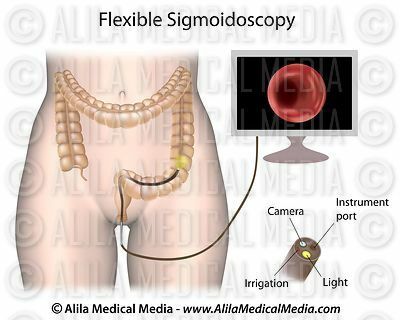 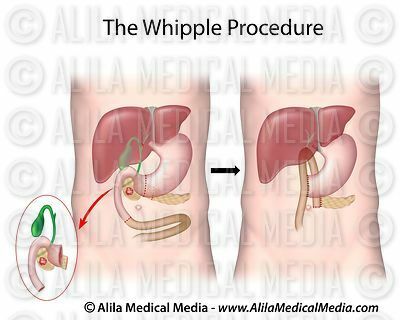 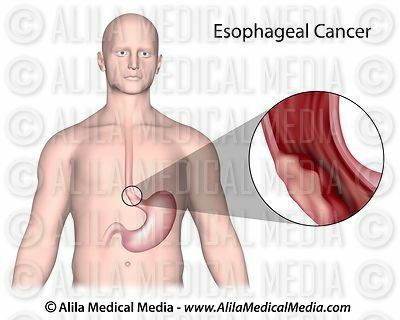 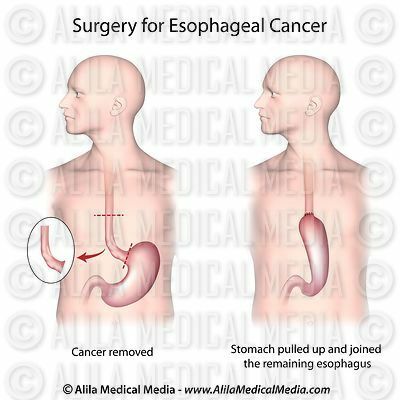 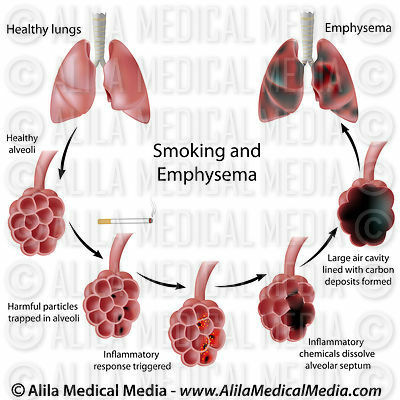 Esophageal endoscopy and cancer diagnosis. 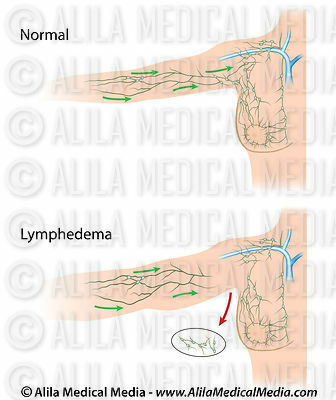 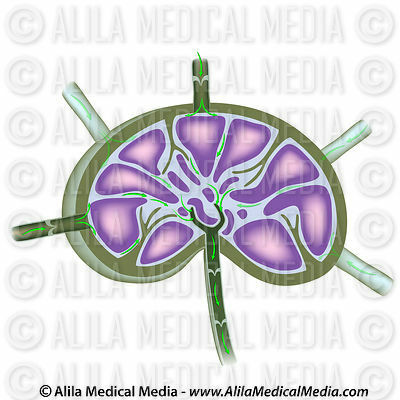 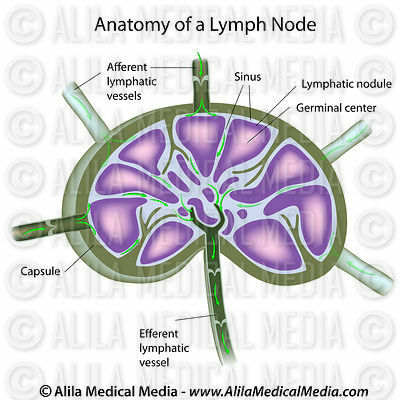 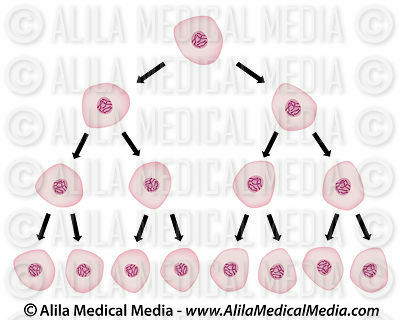 Structure of a lymph node, unlabeled. 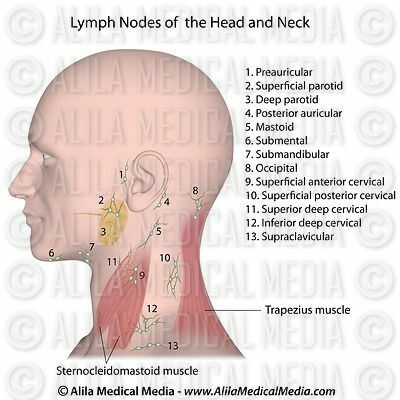 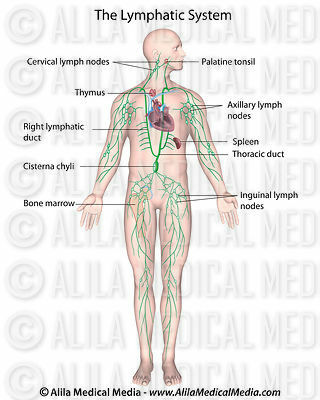 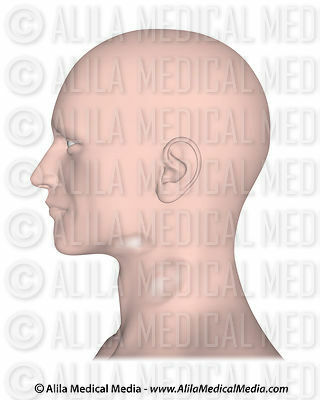 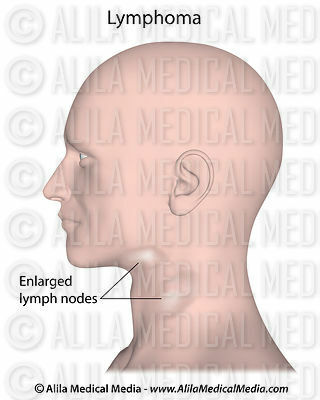 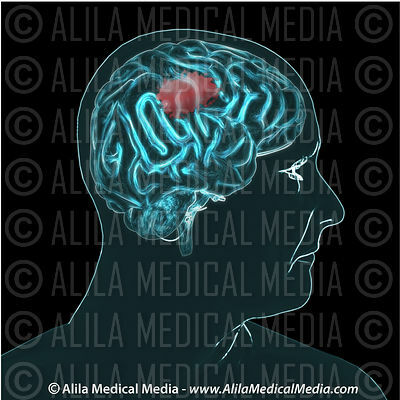 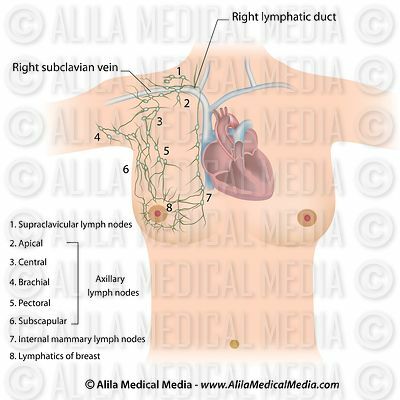 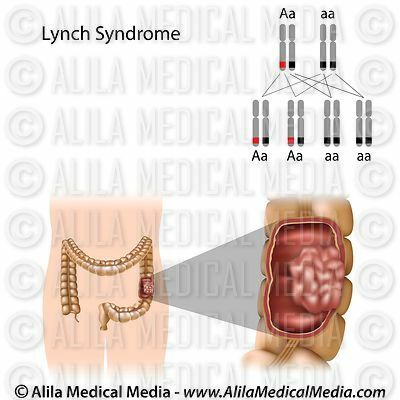 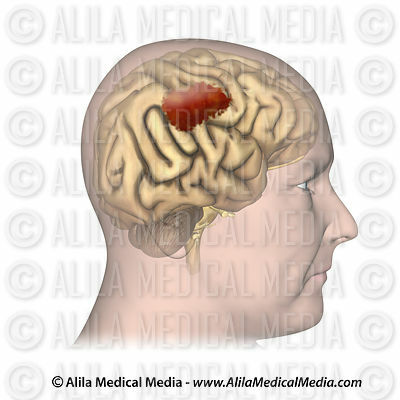 Lymph nodes of the head and neck, labeled. 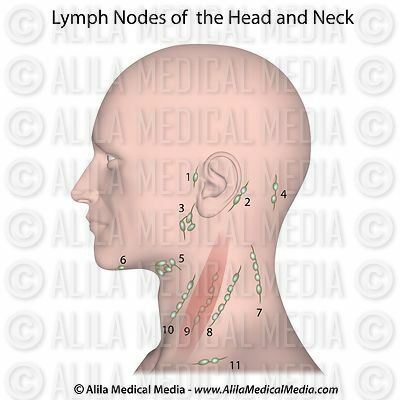 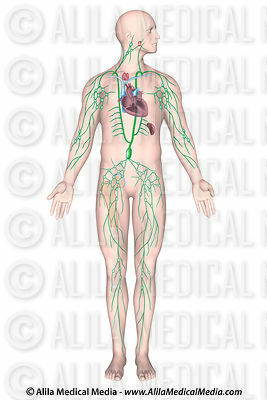 Lymph nodes of the head and neck unlabeled. 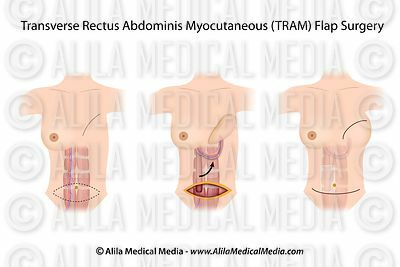 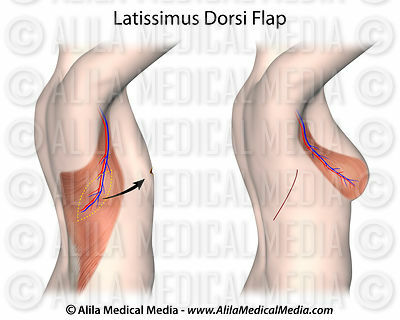 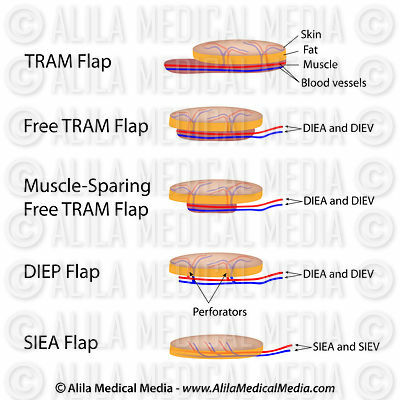 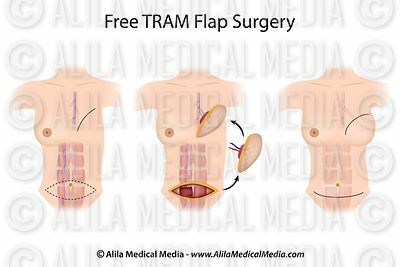 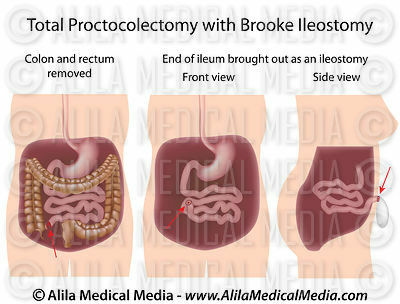 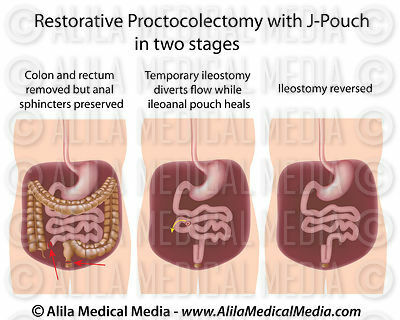 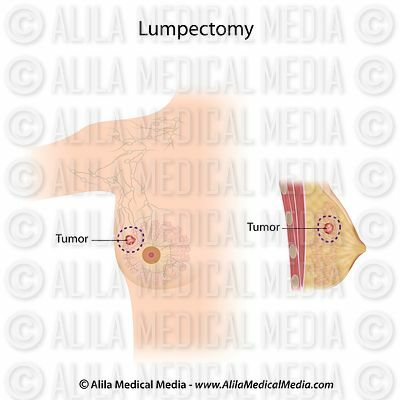 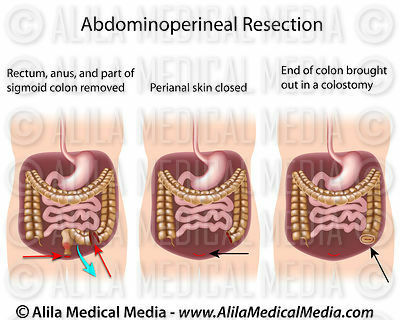 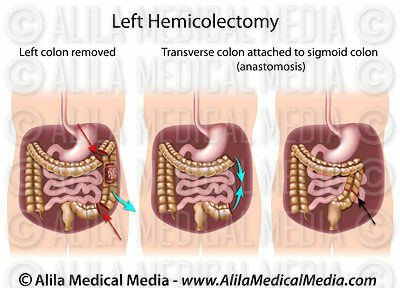 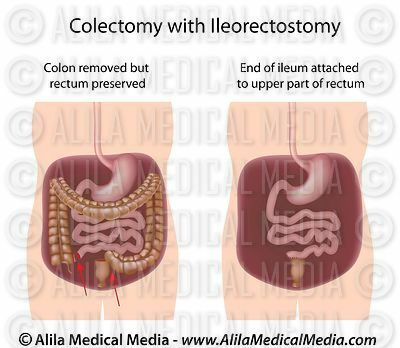 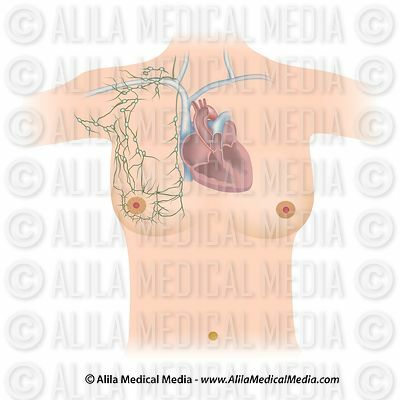 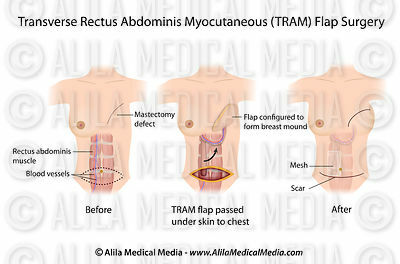 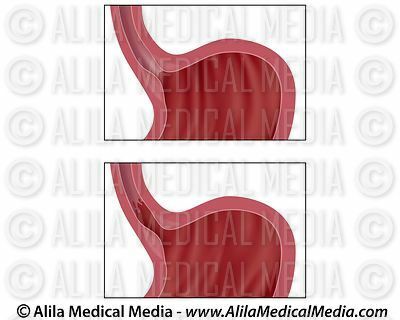 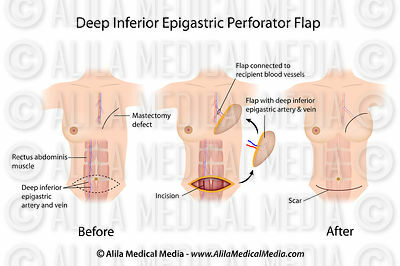 Breast reconstruction - pedicle TRAM flap.